C-can… Can it be? Is it finally happening? THE T28 HAS FINALLY BEEN UN-FUCKED?! What manner of gift from the WG gods is this, that they have finally decided to trow out that abomination of a model they had the audacity to call “T28”? But really though; it’s good to see that WG is actually taking the time to examine how their game has evolved and change tanks based on that. The T28 was really the last relic of the pre tier-10 Med/TD days with it’s pitiful speed and strange made up design that existed only to provide weak spots for lower-tier opponents. 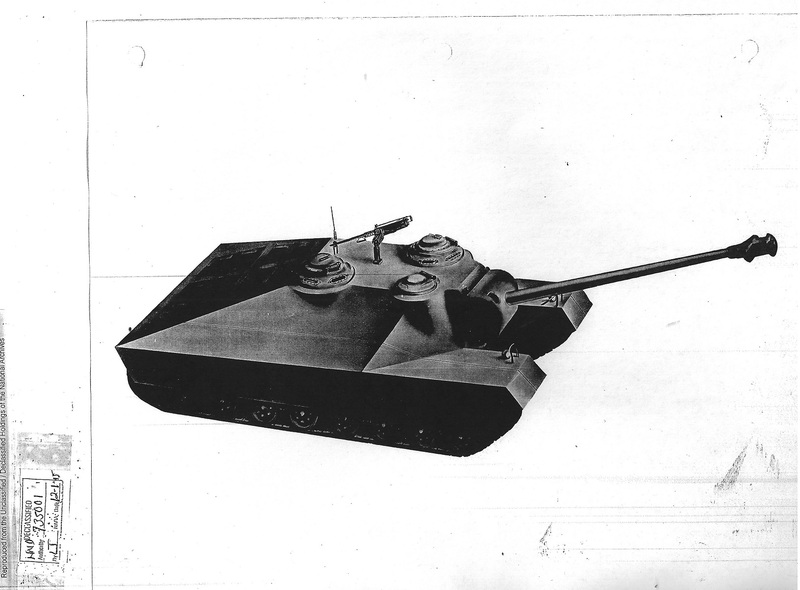 It’s not the best solution, but at the very least now it looks like it actually has something to do with the T95. But at least future players of “T-28” will have good gun depression and no 200mm huge frontal weakspot anymore. The T-28 is in the russian tech tree also, WG fucked up this so badly then. 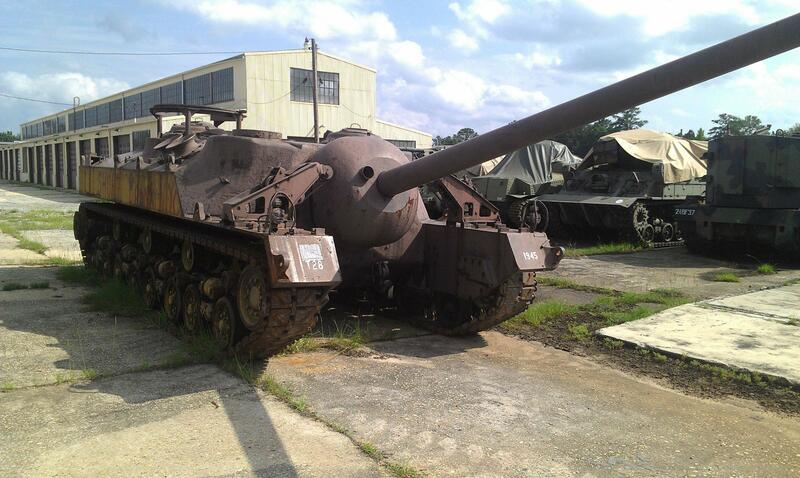 What makes you think, that old t28 was the historically accurate one? what is now made up about the t-28? To the people that still dont get it. T28 was a made up tank by WG, now with HD its a bit less made up. You just take the T95 HD model, remove it’s 2nd Tracks and NOW it’s T28. No remodeled mantle ! No different backroof ! No different lower plate size ! No different Armor values ! T25/2 open-top AGAIN, T28 hard to recognize 😀 This line is difficult for WG to decide, it seems. On on hand the t28 is slightly more historical, and on the other hand why not give it the actual mantlet or fuel tanks? It does look better now in my opinion, and one can see from all of these renders how WG has progressed and made the had models better over the first batches. Now just for the duck…( and that press account Japanese tank). I still can’t get over how beautiful my beloved T28 is!! And if the armour profile is close to the existing profile, it will be a true Tier 8 Doom Turtle. Nice WG! T-34-2 and 110 at last! Now for the final SD tank remaining, the AMX 40.